The NotMe.ie service has now registered more than one thousand symbolic defections, almost all from the Roman Catholic Church. In April 2011 the Catholic Church changed Canon Law to removed the option to record formal defections. This decision caused the CountMeOut.ie service to be closed. That service had been established by Cormac Flynn, Paul Dunbar and Grainne O’Sullivan to facilitate formal defections, but the change to Canon Law made this process impossible. Subsequently, the NotMe.ie service was established by Atheist Ireland to allow at least symbolic defections to continue. The CountMeOut.ie campaign was successful in allowing many people to formally leave the Roman Catholic Church. 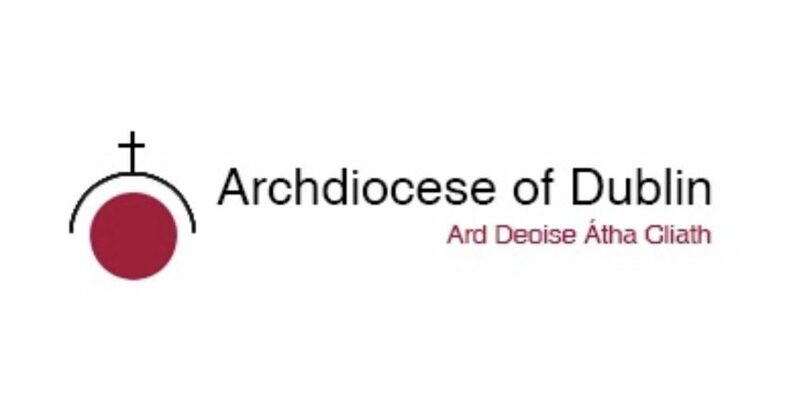 The NotMe.ie campaign has also achieved some success in registering more than 1,000 symbolic defections, and along with other efforts, precipitating the creation of the Register of de facto Defections within the Archdiocese of Dublin. Atheist Ireland will continue to campaign on these issues.